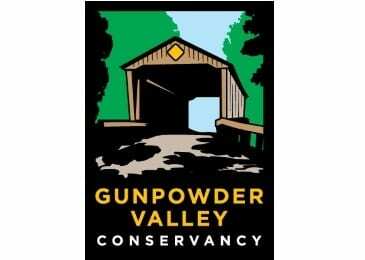 The Gunpowder Valley Conservancy will be holding two noteworthy events in March. On Wednesday, March 7, 2018, the GVC will hold a workshop to describe ways homeowners can reduce stormwater runoff and erosion from their yards with rain barrels, rain gardens, and edible Bayscapes. Those interested can attend the next meeting of the Jennifer Branch Conservation Association of the GVC at 7 p.m. on 3.7 at Christus Victor Lutheran Church Fellowship Hall, located at 9833 Harford Road in Carney. Then, on Saturday, March 24, the GVC will hold a rain barrel workshop. Attendees will learn how to build their own rain barrels and learn how to install them on their property at this free workshop in Perry Hall. The event will be held from 10 a.m. to noon at the Zion United Church of Christ in Perry Hall, located at 8701 Cottington Road. Rain barrels help reduce stormwater runoff that can carry pollutants to creeks and to the Chesapeake Bay. Advanced registration required. Click here for more details.